Carbon Dioxide (CO2) is increasingly being used for pH control within the swimming pool industry. When injected or diffused into the pool water, the CO2 forms a mild carbonic acid for pH control as well as forming natural bicarbonate which assists in the stabilisation of the pH level. 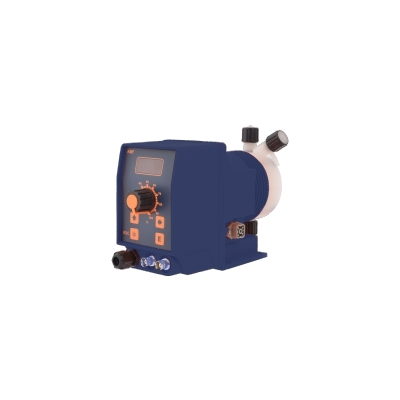 – Due to its natural buffering action, CO2 provides improved process control. pH reduction is more gradual than with mineral acids making accurate control inherently easier but sometimes slower. An essential part of any CO2 system – the injector. The injector has been specifically designed so that the injection quill / defuser can easily be removed for cleaning without the need to isolate the circulation line. An IP rated enclosure which allows adjustment of CO2 flow to the injection point. Supply can be connected to CertiChem controllers for automatic control based on pH water parameters.